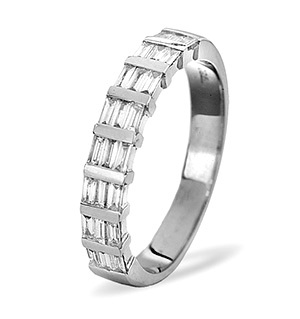 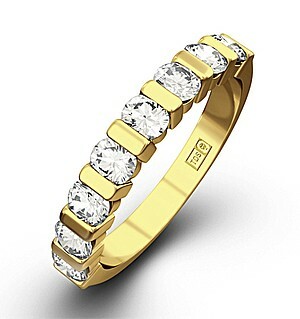 Item JG37-322JUA - A glamorous Hannah Half Eternity Ring for £1275.00 in 18K Yellow Gold. 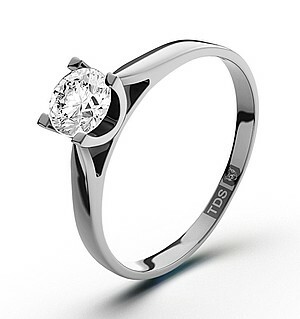 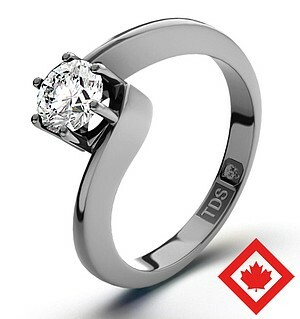 1CT of H/SI quality Diamonds. 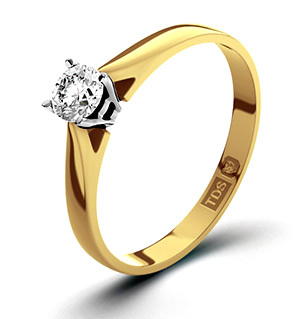 Free UK delivery and a 5 year guarantee.